Life Church Calvert – Real People. Real Life. Life Church Calvert is located in the city of Huntingtown in Calvert County, MD. From the moment you walk through the door, we believe you’ll quickly discover Life Church is not church as usual. Life Church is a dynamic, Christ exalting church where people are loved and where a biblically based world view is embraced, a place where ministry within our community is a priority and caring for others beyond our borders is our commission. New to Life Church Calvert? Jesus. No name in history has ever meant so much to so many. At the mention of His Name, saints and angels bow in adoration and demons shutter in fear. Belief in His Name has seen captives set free and the broken healed. Jesus. His is the name above every name. In the Bible, He is given over 200 titles to help us better understand who He is. 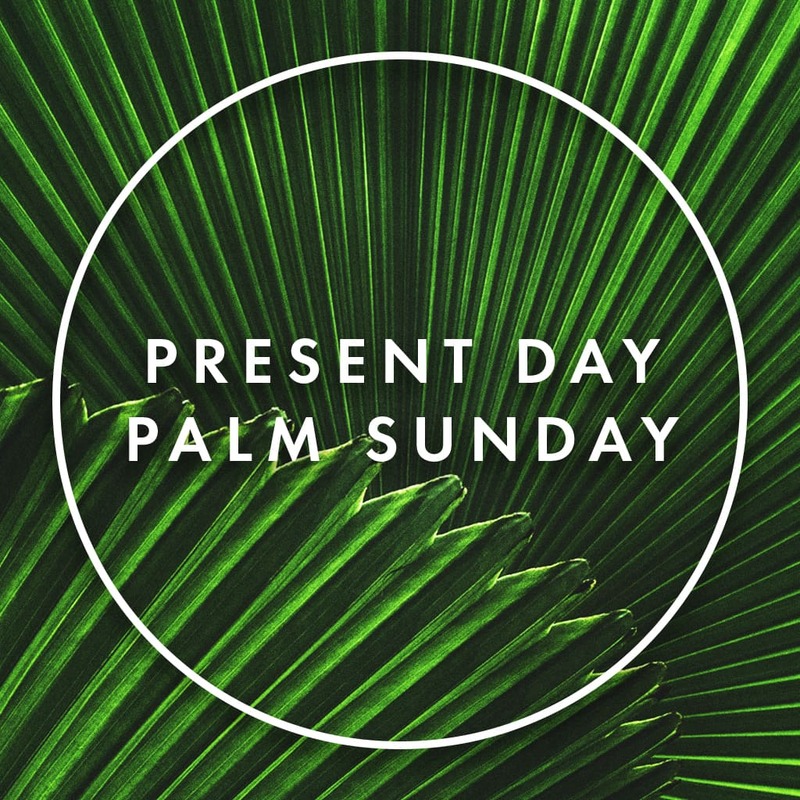 He is the Son of God, Son of Man, Savior, Lord, and King. He is the Alpha and the Omega, the great I AM! 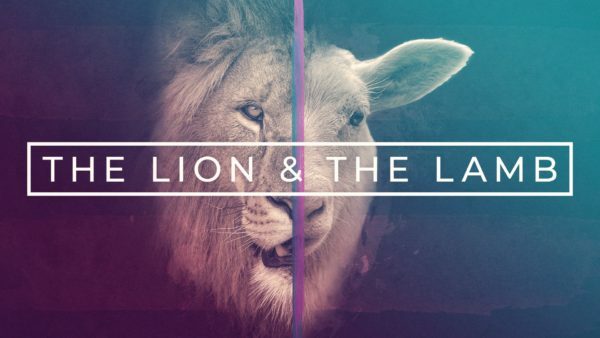 For the last 5 weeks leading up to Easter, we looked at some of these titles and stand in awe of the majesty and mission, the kingship and sacrifice of the One who is the Lion and the Lamb.